Last week, Pure Beauty announced the finalists for this year’s Pure Beauty Global Awards and now, you are just a few weeks away from finding out who this year’s winners are! With hundreds of entries from brands spanning 29 countries, the debut Pure Beauty Global Awards finalists are in – and now it's over to our team of expert judges to determine the winners! Pure Beauty has recruited an esteemed panel of beauty industry experts from different sectors who will have the tricky job of selecting the brands that truly deserve the title of ‘the world’s best beauty products’. The shortlist features 27 categories ranging from niche fragrance to personal care and packaging design. Each judge will bring their own specialist expertise to the judging process, to create a panel unlike any other. Nichola Joss is one of the beauty industry’s most revered skin care, self tanning and nail experts. She is the beauty therapist of choice for a bevy of A-list beauties such as Meghan Markle, Kate Moss, Scarlett Johansson, Hilary Swank, Gisele Bundchen and Gwyneth Paltrow. 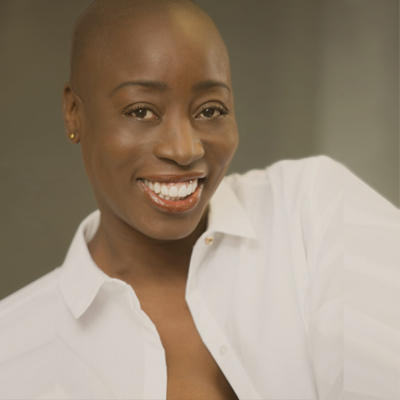 Best known for her miraculous lymphatic drainage massage facials, Nichola is one of the most well-reputed celebrity skin care experts in the industry. Described in the Financial Times as “possibly your ideal Grooming Editor” Lee Kynaston is one of the UK’s best-known and most experienced male grooming experts. 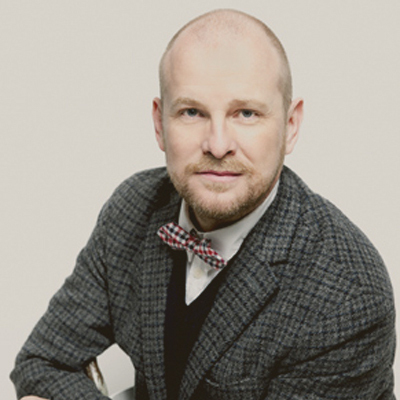 An award-winning journalist with over 25 years’ experience, Lee Kynaston writes for Telegraph Men, Mr. Porter, Balance Magazine and Fashionbeans.com, has a regular style & grooming column in The Sunday Telegraph’s award-winning Stella magazine and has his own blog, The Grooming Guru. Eryca Freemantle is well known as a global beauty expert and in her career, which spans 30 years, she has worked with some of the best known names and brands in showbusiness. She is well-known in the health, beauty and makeup circuit, particularly for her efforts to make the beauty industry a more inclusive sector by embracing all. 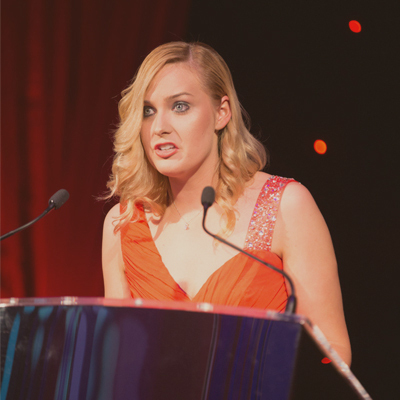 Pure Beauty Global Awards opens for entries! Amarjit Sahota has been involved in the health, wellness and sustainable beauty industries for over 20 years. 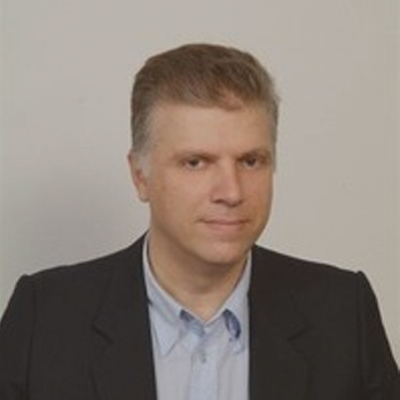 He is the founder and president of Ecovia Intelligence (formerly Organic Monitor) a specialist research, consulting and training firm that tracks the global organic industry. Ecovia Intelligence has been actively tracking ethical and sustainable product industries since 2001. 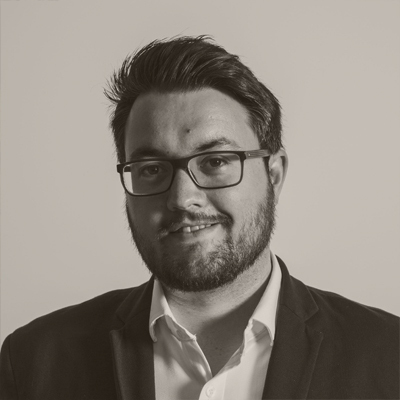 Andrew is the Global Haircare Analyst at Mintel with over ten years’ experience of researching and writing about the cosmetics industry. 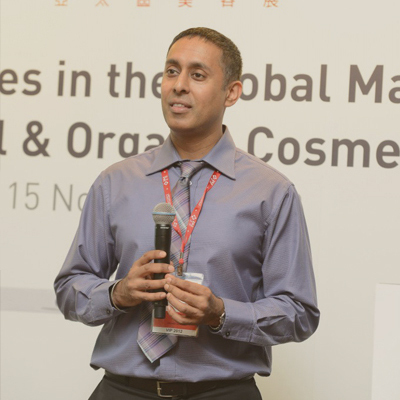 Previously Editor of Cosmetics Design, he has travelled the world to cover key cosmetics markets, interviewed top industry figures and presented at major industry events. 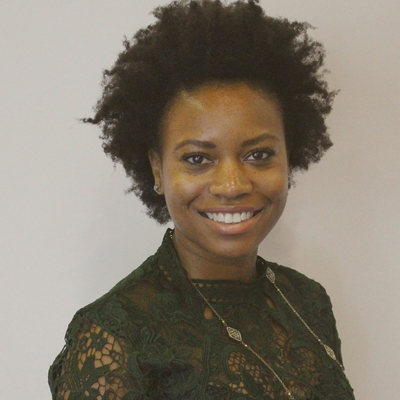 Arnita Wofford is Head of Marketing EMEA, Personal Care at Univar group, a global distributor of specialty chemicals and innovative raw materials. Her 12+ years in the beauty industry have been marked by successfully launching new technologies, managing several brands and integrating marketing approaches in the face of the new media landscape. Jack Ferguson is an expert in sun care, skin care product development and support required for advertising claims used to promote cosmetics. 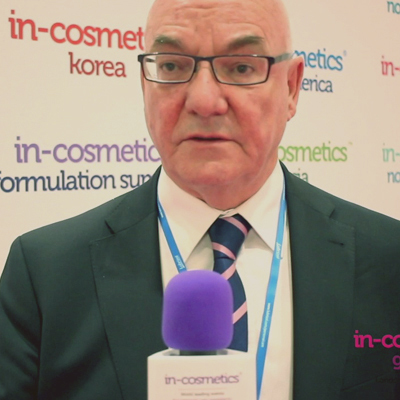 Jack Ferguson worked at senior levels in R&D at Beechams (London), Boots (Nottingham), and Oriflame Cosmetics (Dublin) and has worked in the cosmetics industry for over 25 years. His company provides bespoke formulation development services to cosmetic and pharmaceutical organisations for sun care and skin care products. 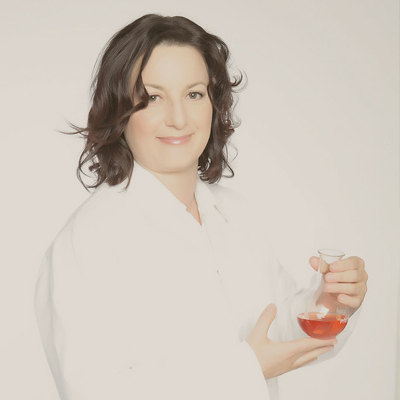 Barbara is a Doctor in Chemistry with a Master in Food Science and Technology and a diploma in Cosmetic Science. She has 18 years of experience in the cosmetics industry, developing eco-friendly products and promoting the value of embodying the ‘green’ ethos whole-heartedly in the product lifecycle. Farah is President & CEO of IFRANA, the fragrance industry association, where she works with leading perfume houses and brands to drive science-based fragrance policies, and greater public understanding and appreciation of fragrance. With more than 12 years of experience in fragrance and cosmetics, she was named one of the most influential south asian women executives in media and entertainment by Korn/Ferry International. Laura Husband is the editor of the UK’s leading magazine for the hairdressing sector, Hairdresser’s Journal. She is an expert in all things hair care, from the latest products and trends to campaigns and initiatives. She is also a judge for numerous high profile hair industry events. Formerly Editor of Pure Beauty magazine, she also brings a wealth of experience in the beauty industry. Francis Pickthall is a fragrance expert. He joined CPL Aromas in 1985 where he began his career as a trainee perfumer, while his family had been involved in the fragrance industry for many years. A member of the British Society of Perfumers, Francis established himself as a successful perfumer creating successful market products. Nikos Xefterakis is an experienced chief buyer at Sephora, a leader in global prestige retail, teaching, which inspires clients to play in the big wide world of beauty. 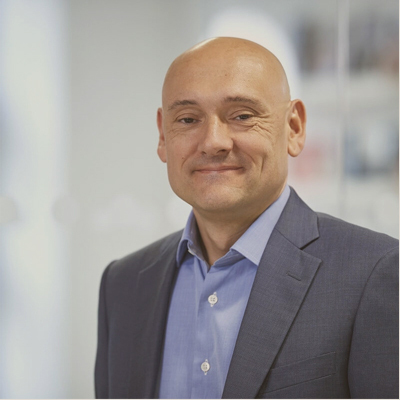 Nikos is armed with valuable knowledge gained over the past 20 years working as a buyer in the retail sector. Over the years he has maintained his relationships with suppliers, and is proactive in seeking the best and most innovative groundbreaking beauty products that will appeal to his audience. The international beauty experts will use their expertise to judge across different categories and decide the best new global products of the year. 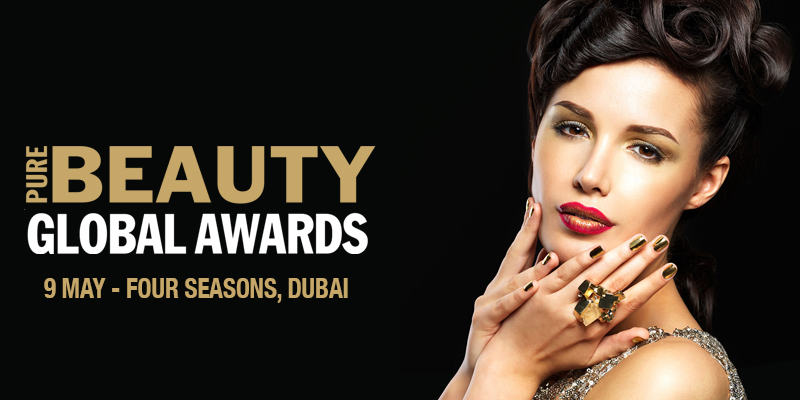 The winners will be announced on 9th May, alongside Beautyworld Middle East Dubai 2018. The black and gold themed gala will be at the Four Seasons Resort Dubai at Jumeirah Beach in the ‘ballroom on the beach’. The winners will all be featured both online at www.cosmeticsbusiness.com and in the June issue of Pure Beauty magazine. For more information about the Pure Beauty Global Awards click here. For queries, contact the Pure Beauty Awards team on +44 (0) 207 193 9279 or email purebeautyglobal@hpcimedia.com.